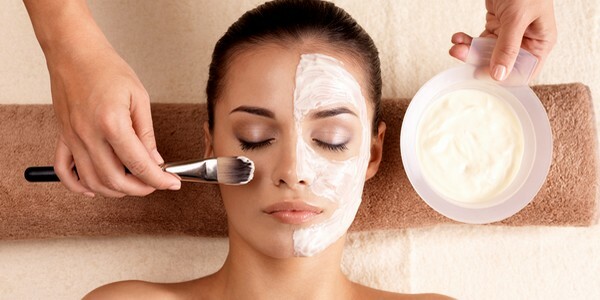 Facials are a common special indulgence many brides treat themselves before their big day. 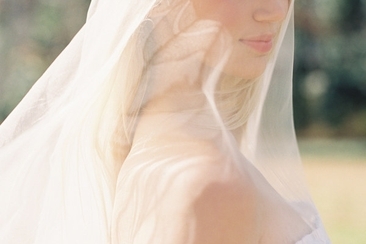 A facial is the perfect way to get your skin prepped and glowing before the wedding. But, from cleansing and exfoliating to moisturizing and toning, it can be a bit of an experience for the first timer. If you are going in for your first facial before wedding day, then here are some things you should know. When you go in for your first facial, the facialist will ask you general questions about what problems you may have with your skin. She will want to know about you skin care routine, diet and sun exposure, which can all have an effect on the skin. You can ask her for suggestions about the proper routine you should use to care for your skin for the wedding day. After identifying the problems she sees with your skin, whether dryness or clogged pores, she will use a mild cleansers to remove any makeup and dirt left on your skin. Then the facialist will use an alpha-hydroxy acid to exfoliate your face. This is slightly more powerful than store cleanser you typically buy and you may feel some tingling during the process, but it is painless. The next step in your facial will sometimes require a machine or steamer that will blow a gust of steam on your face. Some facialist will have you hold a bowl full of boiling water with chamomile in front of your face or will wrap a warm towel around your face. This is to open the pores and soften the skin for the next phase. After your pores are opened, the next facial before wedding step is typically the less appealing step but incredibly important. The extraction in simple terms is when the aesthetician squeezes out all the gross stuff from your pores, just as you would in the privacy of your own home with any pimples you find. Having the aesthetician do this for you not only ensures a thorough job is done but you run less risk of more infection and irritation. After all the pores have been cleaned, the facialist will use a specially formulated toner for your skin type. A treatment mask will also be used to help close up the pores and tighten the skin. 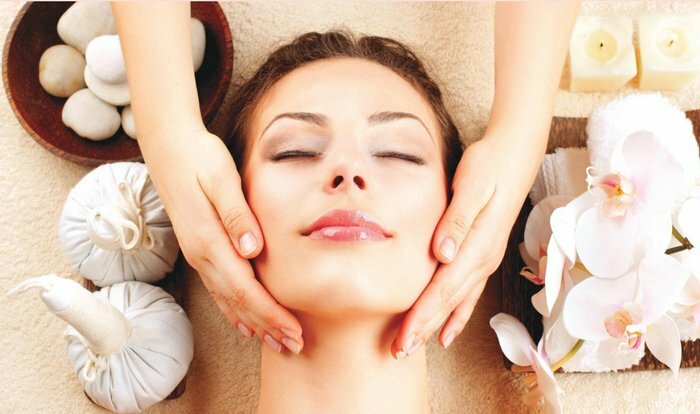 You will also most likely be graced with a relaxing facial massage with soothing aromatherapy oils. If you have a combination skin type, you will most likely have two different masks applied to help treat both types. Before leaving the saloon, a sunblock will be applied to your face since just treated skin is especially sensitive to sunlight. 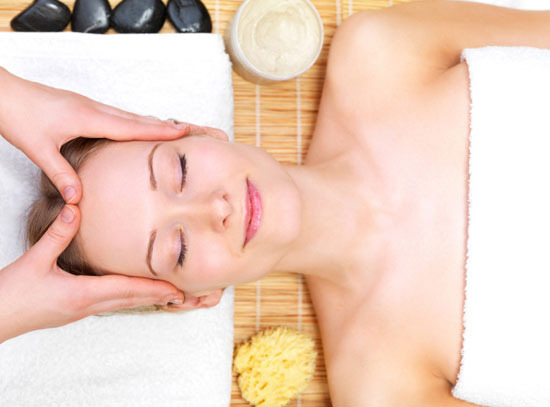 6 Months prior to the wedding should be the time you go in for your first facial. This allows you plenty of time to know how long it will take for your skin to get back to normal long before the wedding day. It also gives you enough time to try out different brighteners and toners to help your skin look more radiant. You want to have a regular skin routine in place from now until the wedding day, which is something you have probably already discussed with your facialist at your first facial. This can be a regimen that helps smooth your skin or reduce dark spots and circles. Do not start any new skin care regimen, this can be tempting for many brides to do, but you do not want to try anything new or experiment so close to your wedding day. Continue with your routine and avoid any extreme facial treatments. 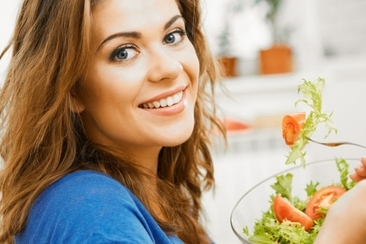 Increase your water intake and stick to clean foods that have higher water content like salads. This will keep your skin properly hydrated and reduce the likelihood of any breakouts. If you are planning on one last facial, this is the time to do it, but consider how long it takes for the redness to subside. Use a gentle exfoliate to remove dead skin cells and schedule a facial that can help reduce puffiness three days before the wedding. This is the week many brides can become easily stressed which will show in your skin, so a gentle facial before wedding to help reduce the puffiness can be a huge relief just before your wedding day. Use a gentle exfoliating mask in the shower the morning of your big day, but remember it shouldn’t be a new product. This will give your skin a last minute boost and help smooth it out so your makeup will go on easier and last longer. Note: You should avoid having any aggressive facial just before the wedding day. Depending on your skin type, it could take weeks for the redness to completely subside. Instead, find an effective at home simple facial treatment for just before the wedding. 5 bridal diets to get glowing skin tips with a list of recommended foods will help you look most radiant during the wedding day. And another 6 tips will also work magically. 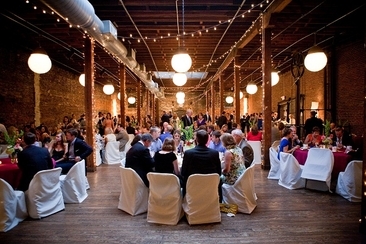 Are you looking for the most entertaining wedding reception games? You are at the right place. 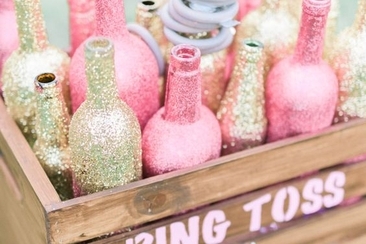 Check out the top fun reception games to have the most cherishable time of your life. How Much Do Wedding Officiants Cost? 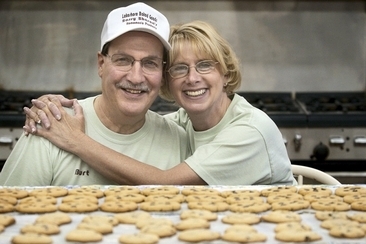 Knowing how much the wedding officiants cost can take a lot of stress out of wedding planning. 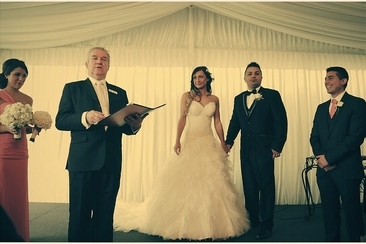 Learn the fees by type of officiant, location, and what is included.